Lyra Morina was a winner in the UMD Bioscience Research Day Poster Competition. Congrats, Lyra! I recently had the opportunity to collaborate with Drs. Margarita Lopez-Uribe and Anthony Vaudo to examine the feasibility of adapting RRL sequencing approaches to the study the historical population genomics of archived entomological museum specimens. This collaborative project was ultimately developed into a publication that can be found here. Congrats Margarita and Anthony! Ticks you say? Yes PLEASE! The Fritz lab is partnering with MD residents and state agencies in an effort to identify new populations of the invasive longhorned tick. More information here. The longhorned tick recently invaded the United States from its native (and/or invasive) ranges in Southeast Asia. The tick is primarily a pest of ruminants, and transmits numerous diseases of livestock. It can also transmit some diseases from animals to humans. To help our Maryland stakeholders identify and report any suspicious ticks, we've produce an extension bulletin. You can find that bulletin here. Congratulations to Fritz Lab undergraduate researcher, Lyra Morina. 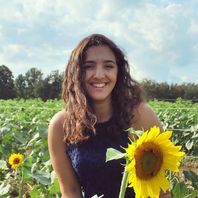 Lyra has been with the Fritz Lab since the beginning, and was awarded an Ernst Cory scholarship from the UMD Department of Entomology for her outstanding service in our Department. She has succeeded where many undergraduates would not - working the 7am mosquito rearing shift multiple times per week, including weekends (gasp!). Well deserved, Lyra. PI Fritz, along with her co-PIs Nunziata, Hamby, and Dively were recently awarded an MAES grant to study Bt resistance in H. zea. Helicoverpa zea is a pest of corn and cotton, and recent studies have show that it is evolving resistance to Bt-expressing transgenic crops. This seed grant will allow our research groups to identify the diagnostic dose of Bt toxins which are lethal to susceptible laboratory strains, but allow for survivorship of field-collected populations. Results from this award will help to establish assays that can be used to link the genes involved in resistance to resistance phenotypes. One of the primary goals of our research is to understand the ways in which insect genomes respond to human-mediated selection pressures in the landscape. Agricultural landscapes can often be characterized by sweeping changes to the physical terrain, shifts in host plant composition, and chemical inputs into the environment. In our newest publication, we show that NGS approaches can be used to identify genomic changes in agricultural species as a response to changing insect management regimes. We found that our most recent research project on the genomics of adaptation to insect management practices was lacking something - a genome assembly of our study species. So we assembled it ourselves. This Heliothis virescens genome assembly is now available here. Mervin Cuadera wins a Cory Scholarship! 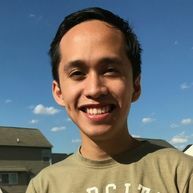 Congratulations to Fritz Lab undergraduate researcher, and mosquito culturer extraordinaire, Mervin Cuadera. Mervin was awarded an Ernst Cory scholarship from the UMD Department of Entomology for his outstanding service to our Department. 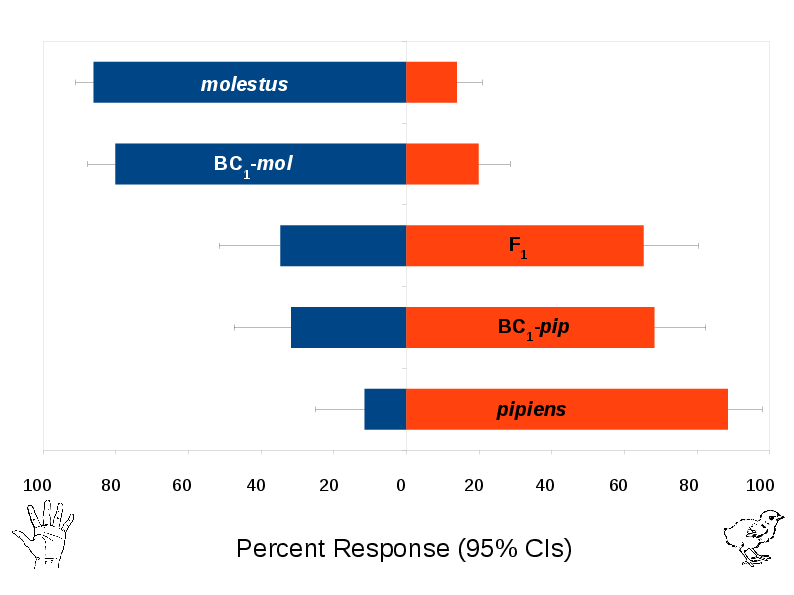 The Culex pipiens bioforms (known as molestus and pipiens) have divergent host preferences, where one prefers mammals and the other prefers humans. When these forms mate and produce hybrid offspring, we showed that the hybrids were willing to feed on both avian and mammalian hosts (Fritz et al. 2015). This demonstrated that host preference is genetically based and also underscores the importance of hybridization to West Nile virus transmission. To build upon this work, PIs Fritz, Gaudry, and Machado were recently awarded University of Maryland funding from the Brain and Behavior Initiative to investigate the genomic basis of host preference in Cx. pipiens.